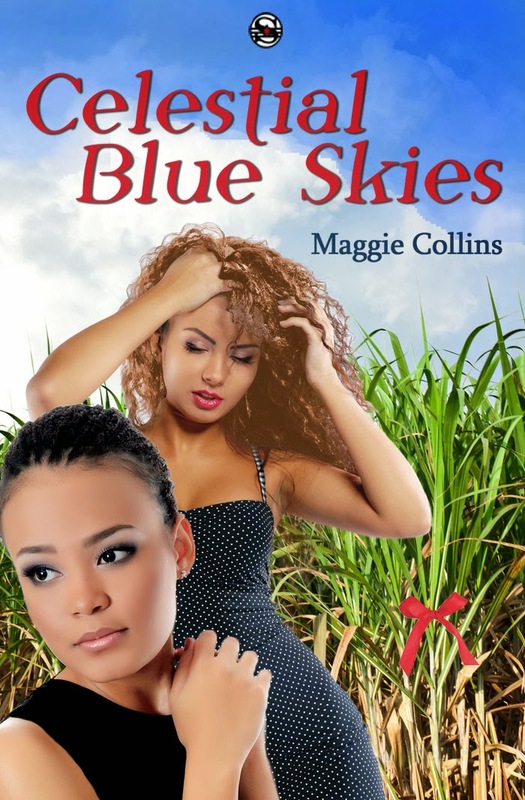 I am so happy to host the cover reveal of "Celestial Blue Skies" by Maggie Collins. 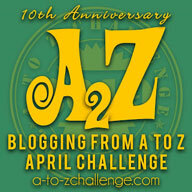 The book is a coming of age story and will release in April. Celestial Blue Skies is a coming of age story about young Creole and biracial Celeste who lives in poverty with her mentally ill mother, her grandmother, Maymay, her Aunt Bumblebee, her Uncle T-Red, her three illegitimate sisters, and her cousins. Celeste learns how to fend for herself and her sisters at a young age while also fighting rumors about her mother, Tut, the whore of Belle Place, a sleepy one traffic- light Southwestern Louisiana town. Her mother Tut wants to leave all of them and live with a man she finds working in the sugarcane fields. Maymay fears that Celeste will end up like her mother. 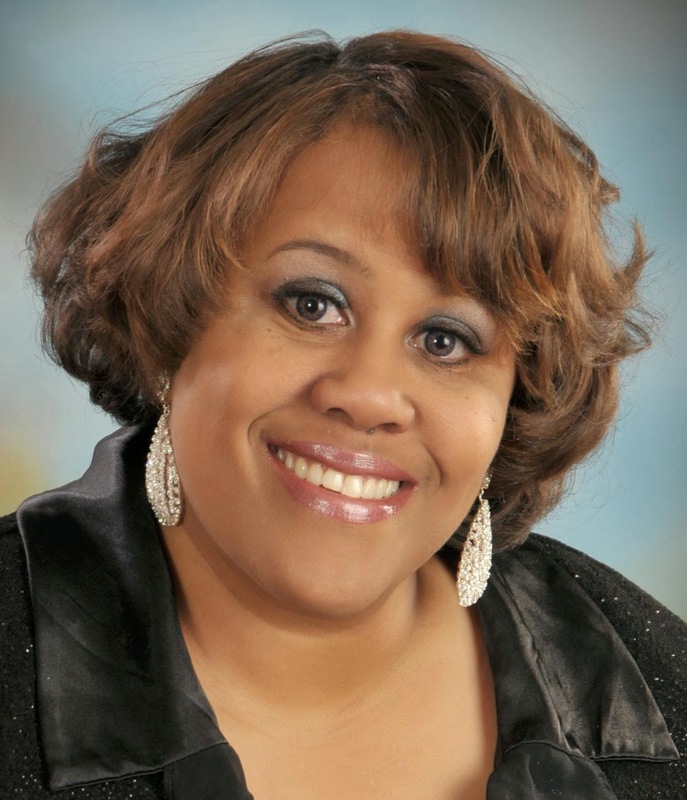 Will Celeste end up like her mother, or will she redeem her family from hoodoo and the Curse of the Mulatto? Will she find love herself with someone with a culture just as exotic as hers?